Darwin dance clubs and groups offer ballroom dancing, rock and roll, line dancing and lots of other styles for local social dancing and entertainment. 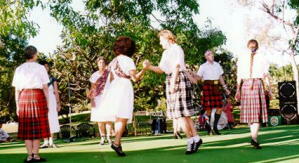 Scottish dancing at Jingili gardens. 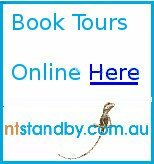 Add your Darwin Dance Club or Group to the Darwin Dance Directory. Let everyone know about your dances, dance lessons, workshops, contact details and other information. To edit an existing entry, simply write a new page in the form below using the same title and we will manually change your existing entry. The url for your page will be https://www.enjoy-darwin.com/club-name.html with the "club-name" as you enter it in the title field above. This service is available to all Darwin dance organisations, our aim is to make it easy for people to find the dances they enjoy. If you require a more complex page (colours, more images, table layouts, more edits etc) please contact me for a quote. 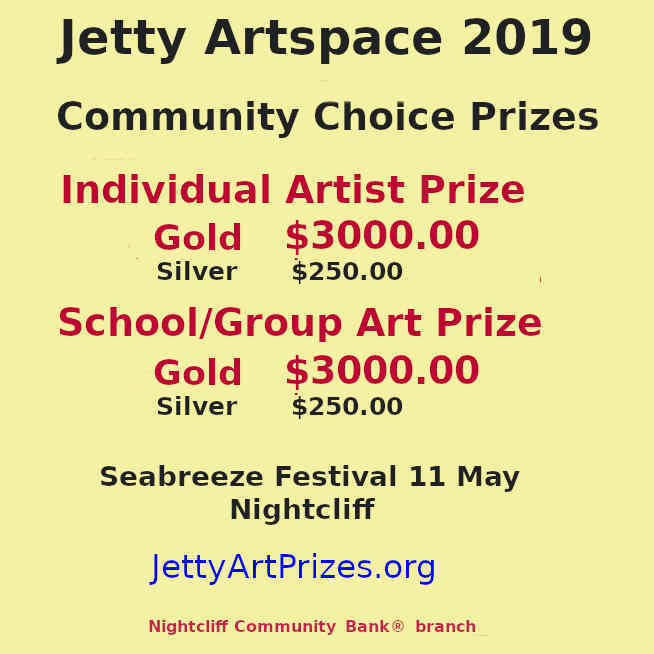 Click here to see the rest of the form and add your information page. Read about Darwin Dance Clubs. Click the Club Names to see details. contact Carol (04) 3553 1959. Click here to return from Darwin Dance Clubs to Enjoy Darwin home.